The filming of a Civil War movie forces Dave Robicheaux to confront demons that stand in the way of his salvation. When Hollywood invades New Iberia Parish to film a Civil War epic, restless specters waiting in the shadows for Louisiana detective Dave Robicheaux are reawakened—ghosts of a history best left undisturbed. Hunting a serial killer preying on the lawless young, Robicheaux comes up close and personal with the elusive guardians of his darkest torments—who hold the key to his ultimate salvation…or a final, fatal downfall. 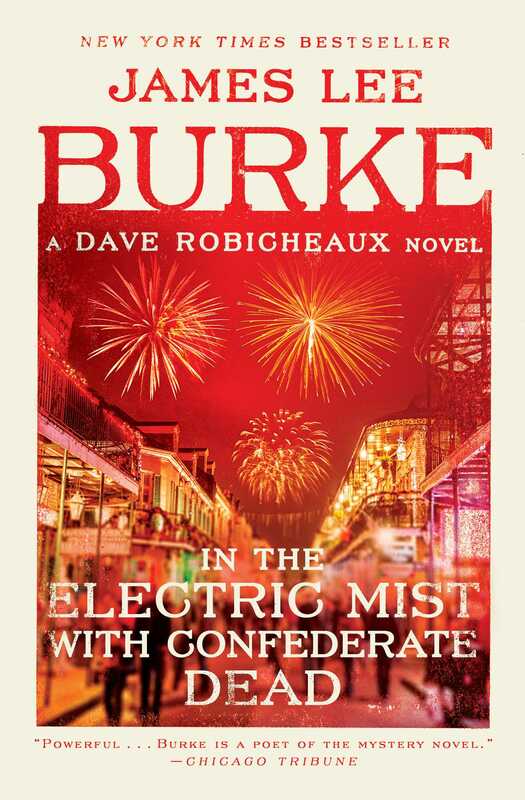 In this “entertaining, satisfying, thought-provoking” (The Baltimore Sun) Dave Robicheaux mystery, James Lee Burke explores new narrative territory with qualified success, leading his Cajun detective into a series of dreamlike encounters with a troop of Confederate soldiers under General John Bell Hood. THE SKY HAD gone black at sunset, and the storm had churned inland from the Gulf and drenched New Iberia and littered East Main with leaves and tree branches from the long canopy of oaks that covered the street from the old brick post office to the drawbridge over Bayou Teche at the edge of town. The air was cool now, laced with light rain, heavy with the fecund smell of wet humus, night-blooming jasmine, roses, and new bamboo. I was about to stop my truck at Del’s and pick up three crawfish dinners to go when a lavender Cadillac fishtailed out of a side street, caromed off a curb, bounced a hubcap up on a sidewalk, and left long serpentine lines of tire prints through the glazed pools of yellow light from the street lamps. I was off duty, tired, used up after a day of searching for a nineteen-year-old girl in the woods, then finding her where she had been left in the bottom of a coulee, her mouth and wrists wrapped with electrician’s tape. Already I had tried to stop thinking about the rest of it. The medical examiner was a kind man. He bagged the body before any news people or family members got there. I don’t like to bust drunk drivers. I don’t like to listen to their explanations, watch their pitiful attempts to affect sobriety, or see the sheen of fear break out in their eyes when they realize they’re headed for the drunk tank with little to look forward to in the morning except the appearance of their names in the newspaper. Or maybe in truth I just don’t like to see myself when I look into their faces. But I didn’t believe this particular driver could make it another block without ripping the side off a parked car or plowing the Cadillac deep into someone’s shrubbery. I plugged my portable bubble into the cigarette lighter, clamped the magnets on the truck’s roof, and pulled him to the curb in front of the Shadows, a huge brick, white-columned antebellum home built on Bayou Teche in 1831. I had my Iberia Parish Sheriff’s Department badge opened in my palm when I walked up to his window. He had rugged good looks, a Roman profile, square shoulders, and broad hands. When he smiled I saw that his teeth were capped. The woman next to him wore her hair in blond ringlets and her body was as lithe, tanned, and supple-looking as an Olympic swimmer’s. Her mouth looked as red and vulnerable as a rose. She also looked like she was seasick. “You want driver’s what?” he said, trying to focus evenly on my face. Inside the car I could smell a drowsy, warm odor, like the smell of smoke rising from a smoldering pile of wet leaves. He got his license out of his wallet, dropped it in his lap, found it again, then handed it to me, trying to keep his eyes from drifting off my face. His breath smelled like fermented fruit that had been corked up for a long time in a stone jug. I looked at the license under the street lamp. “You’re Elrod T. Sykes?” I asked. He was perhaps forty, but in good shape. He wore a light-blue golf shirt, loafers, and gray slacks that hung loosely on his flat stomach and narrow hips. He swayed slightly and propped one hand on the door to steady himself. “That wouldn’t be good, no, sir, not at all.” He shook his head profoundly. He let out his breath in a long sigh. I turned my face away. “You go to the movies, huh?” he said. “Yeah, sure,” he said, despondently. He leaned into the window and pulled the keys out of the ignition. “El, do something,” the woman said. He straightened his back and looked at me. In the lights from the city park, I could see the rain denting the surface of Bayou Teche. I walked back to the Cadillac and tapped on the glass of the passenger’s door. The woman, whose name was Kelly Drummond, rolled down the window. Her face was turned up into mine. Her eyes were an intense, deep green. She wet her lips, and I saw a smear of lipstick on her teeth. “You’ll have to wait here about ten minutes, then someone will drive you home,” I said. I walked back to my truck and got in. 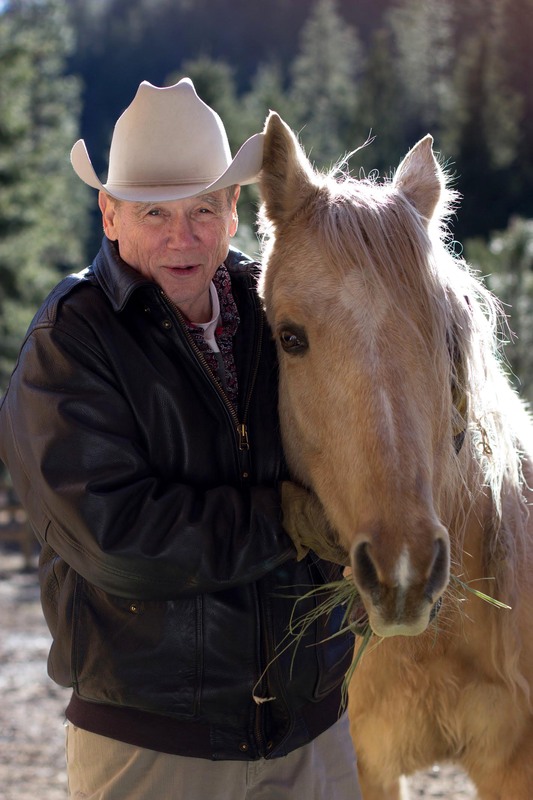 “Look, maybe I can be a friend of the court,” Elrod Sykes said. “Few people standing before a judge ever expected to be there,” I said, and started the engine. He looked straight ahead through the beads of water on the window. His handsome face was wan, tired, more sober now, resigned perhaps to a booking room, drunk-tank scenario he knew all too well. I remembered two or three wire-service stories about him over the last few years—a brawl with a couple of cops in Dallas or Fort Worth, a violent ejection from a yacht club in Los Angeles, and a plea on a cocaine-possession bust. I had heard that bean sprouts, mineral water, and the sober life had become fashionable in Hollywood. It looked like Elrod Sykes had arrived late at the depot. “I’m sorry, I didn’t get your name,” he said. He was quiet again. We were almost to the jail now. The wind blew raindrops out of the oak trees, and the moon edged the storm clouds with a metallic silver light. He rolled down his window halfway and breathed in the cool smell of the night. “But if that was an Indian washed out of a burial mound instead of a colored man, I wonder what he was doing with a chain wrapped around him,” he said. I slowed the truck and pulled it to the curb. I studied his face. It was innocuous, devoid of intention, pale in the moonlight, already growing puffy with hangover. The transformation in his face was immediate, as though liquified ambrosia had been infused in the veins of a starving man. Then as I turned the truck around in the middle of the street to pick up the actress whose name was Kelly Drummond, he said something that gave me pause about his level of sanity. “Aren’t y’all making a film about the War Between the States? Are you talking about actors?” I looked sideways at him. His eyes were straight forward, focused on some private thought right outside the windshield. Up ahead I saw Kelly Drummond walking in her spiked heels and Levi’s toward Tee Neg’s poolroom. He looked confidently, serenely, into my face and winked with one blood-flecked eye.